I am a stay-at-home mum to two young boys. I make a nice income from writing online - enough to keep me away from a 'real job'. If you are interested in self-publishing online, or making money from internet marketing, join Hubpages here. After the Panda thrashing I have been spreading myself around a bit and recommend you do the same. Take a look at Wizzley, Excerptz and ThisIsFreelance. 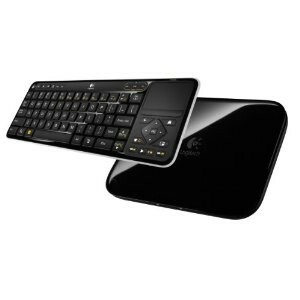 Access the Internet for web browsing wirelessly with Google TV. No need for a computer. With a Google TV device you can surf the web on your TV set. 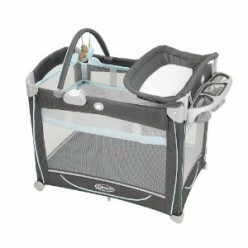 Graco Pack N Play Mattress Guide: Looking for a thicker replacement for your Graco Pack N Play mattress pad. This guide explains the size dimensions plus includes latest online prices for porta crib mattresses, sheets and bedding.